(SPOT.ph) The Miss Universe competition kicked off this week, with the Philippines as the host country. Meanwhile, everyone is in a holiday mood as Christmas is just a few days away. In other news, our president is happy to say he's doing something right, while the stars are already excited for this year's MMFF lineup. "Pag may alak, may balak." 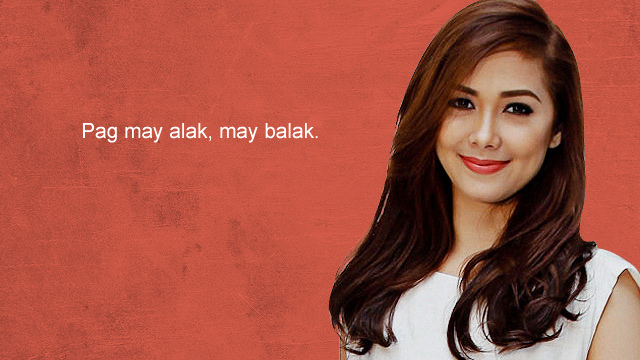 - Maja Salvador when asked about torpe guys. "I take pleasure at the end of the day, that's the only consolation, I have a job, I am doing something right." 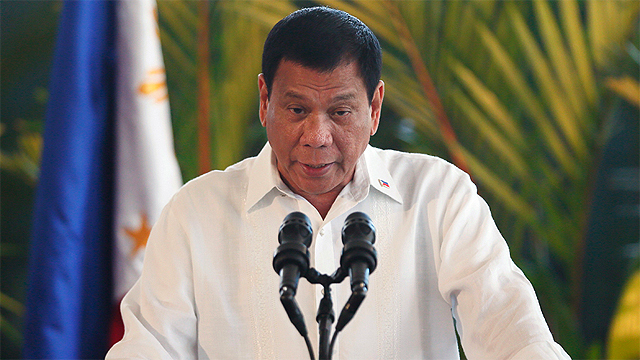 - President Rodrigo Duterte talking about possibly not being around until the end of his term. “There is a business side to our art. 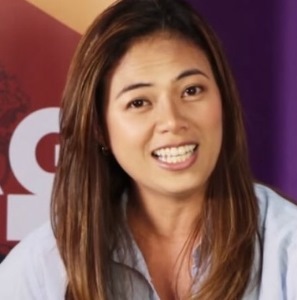 It’s inevitable.” – Liza Diño on indie films. The industry needs a lot of support. "We paint this dream picture in our mind of what a relationship is supposed to be like and sometimes we immortalize the person and we can’t seem to let go." - Donita Rose on relationships. Letting go is the hardest thing! 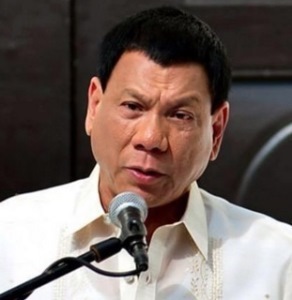 "Ako personally hindi ako nag-e-expect ng acting award para rito. Gusto ko lang maraming makapanood." - Rhian Ramos on her new movie, Saving Sally. “He is my indie hero. 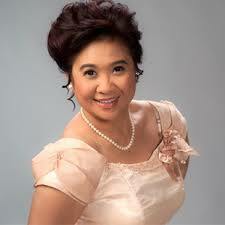 Tribute ko ito kay Joel Torre kasi crush ko siya.” – Eugene Domingo on Joel Torre and Babae Sa Septic Tank 2. 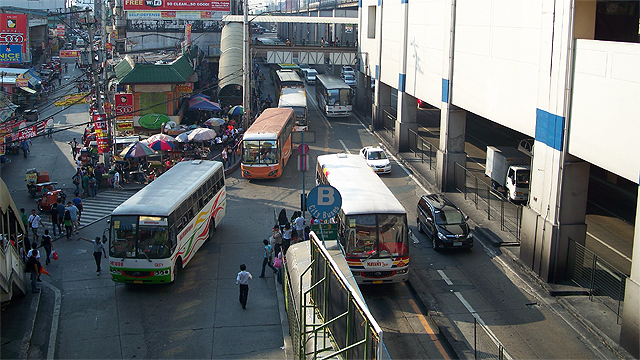 “Kung walang big stars, anong isasama ng loob natin? 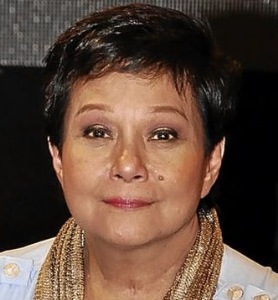 Wala naman tayong dapat patunayan sa kanila.” – Nora Aunor on some people saying that there are no big stars for this year’s MMFF. They’re blinded by your shine, girl. 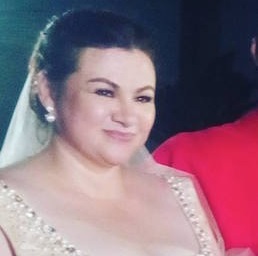 “Kinakain ko ngayon 'yong mga salita ko, na masarap mamuhay nang mag isa.” – Rosanna Roces on marrying her partner. "Si Angelica has been my best friend, and I think she will remain my best friend for life." 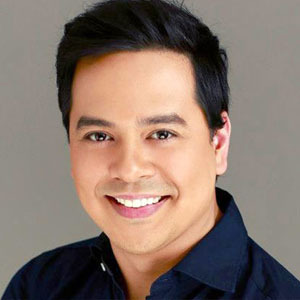 - John Lloyd Cruz on his ex, Angelica Panganiban. “It would be really great if I can finally have a proper walk onstage.” – Pia Wurtzbach on the upcoming Miss Universe pageant.